As of 2014, a building owner can expect to pay between $5,000 and $11,000 to replace the residential HVAC system. The cost of replacing an HVAC system varies greatly. The type of system, installation costs and any necessary changes or modifications to the structure can dramatically affect the cost of replacing the HVAC system. 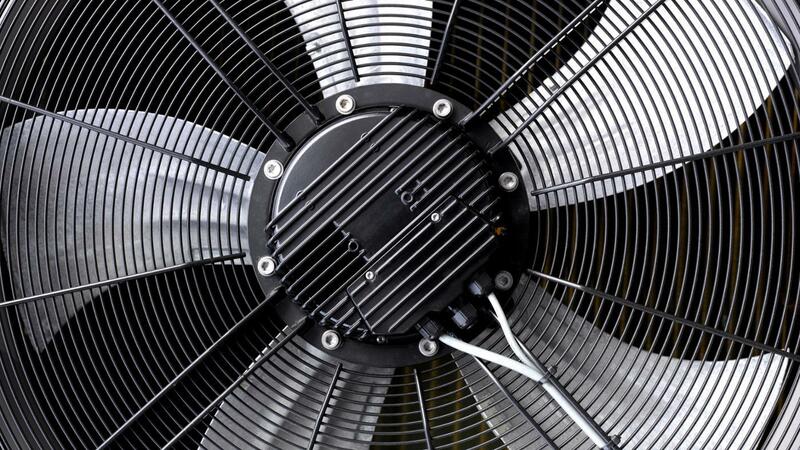 Picking a brand of HVAC system to replace an old system will affect the cost of the replacement. Lesser-known brands may be cheaper, but the quality of the system may be questionable. Careful research of available systems and brand reputation may assist in determining the appropriate system for the building. For installation, contractors' rates may differ, so it is best to get quotes from multiple contractors prior to making a decision. The building owner may be expected to pay for necessary repairs or modifications to the existing system in addition to the cost of installation. Accurate measurements of the building will help to ensure the proper selection of replacement system. The building owner must also provide as much information as possible about the existing system. This will allow both contractors and retailers to assist the owner in making an informed selection for a replacement HVAC system. Are Emerson Thermostats Compatible With All Home Heating Systems? What Brands Make a Climate-Control Thermostats? What Are Some Examples of Heat Energy? Are Air Handlers Available at Retail Stores? What Is the Warranty on a Goodman HVAC System? Are Carrier HVAC Thermostats More Efficient Than Other Brands?